Rebuilt Rockwell Differentials in Stock and Ready to Ship or Deliver Today, Worldwide. Truck Differential Co. specializes in rebuilt Rockwell differentials®. Rebuilt heavy-duty truck differentials, remanufactured differentials, transfer cases and power take off units and parts. We understand that downtime costs money, that’s why we are committed to getting you back on the road as quickly as possible with our inventory of ready to install rebuilt Rockwell exchange differentials. 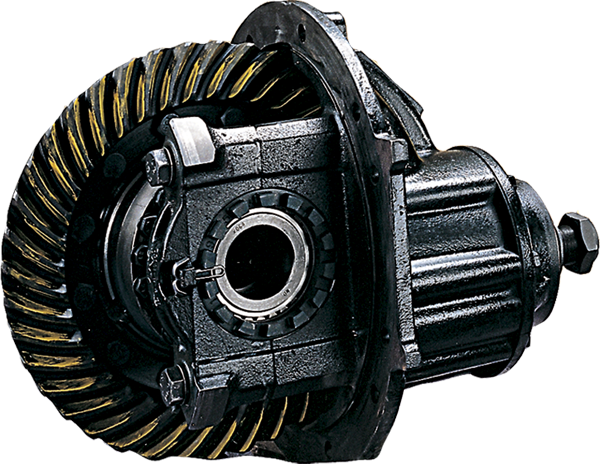 We also carry a complete line of Rockwell differential repair products to service any model. We offer rebuilt Rockwell differentials, over haul, rebuild and bearing kits, new & used replacement parts and rebuilding services. All Rockwell truck differential models are in stock for all heavy-duty and medium duty applications. We are a global provider of remanufactured Rockwell truck differentials, differentials and exchange units. Our Extensive Inventory of remanufactured Rockwell differentials and repair parts will have you back on the road in no time. You can pick up a fully rebuilt Rockwell differential exchange unit or choose the parts you need to overhaul your own unit from our massive inventories across the country. We will even pick up your Rockwell differential, rebuild it and ship it back to you if you like. Rebuilt Rockwell Differentials for sale wholesale priced and delivered worldwide Call for a quote on your model today! 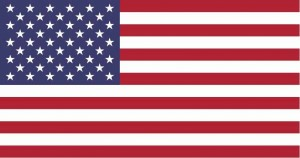 Our distribution centers in Michigan, Iowa, North Carolina, Florida, New York, Texas, California, Nevada, Arkansas, Illinois, Oklahoma, Georgia, Mississippi, Indiana and Colorado with additional parts distribution points all across North America and repair center partners in all states. Rockwell differentials are in stock, rebuilt, new and used. Professionally rebuilt Rockwell differentials and quality Rockwell differential parts supply. Browse our selection of rebuilt Rockwell differentials and parts or call about pricing of your model. Buy rebuilt Rockwell differentials, used units, bearing and rebuild kits, and repair parts at a discount. Our centralized ordering system makes it easy for you to get the rebuilt truck differential model you need without having to deal with multiple people. Just one call to our truck drivetrain experts with your unit data tag number off the side of your Rockwell differential and we will make sure you get the model you need, where you need it and fast. All of our rebuilt Rockwell truck differentials come with an unlimited mileage warranty for 1 Year that is valid throughout the United States, Canada and around the World.